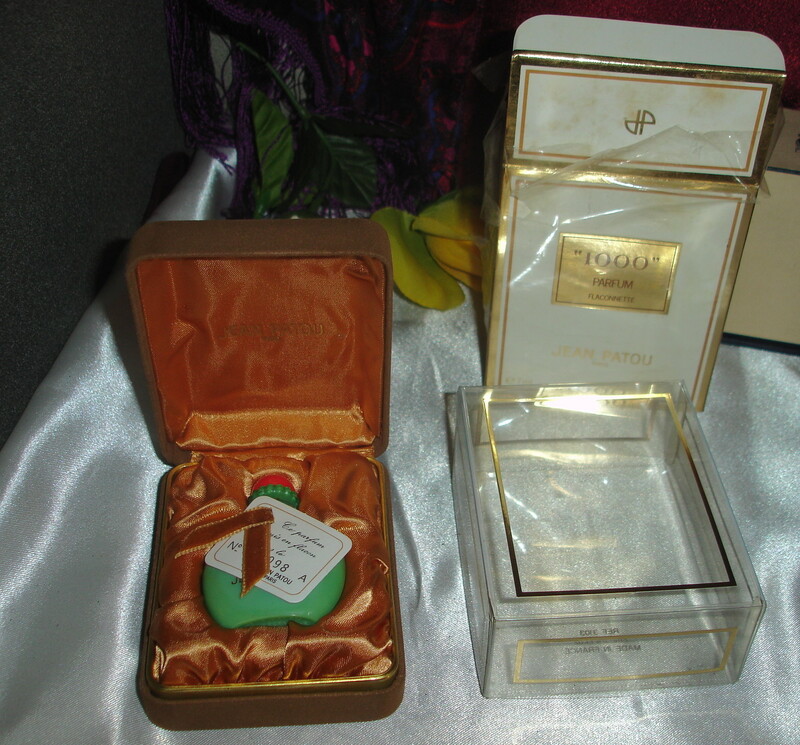 Description: Beautiful vintage item and wonderful perfume. I love 1000 and you will too. 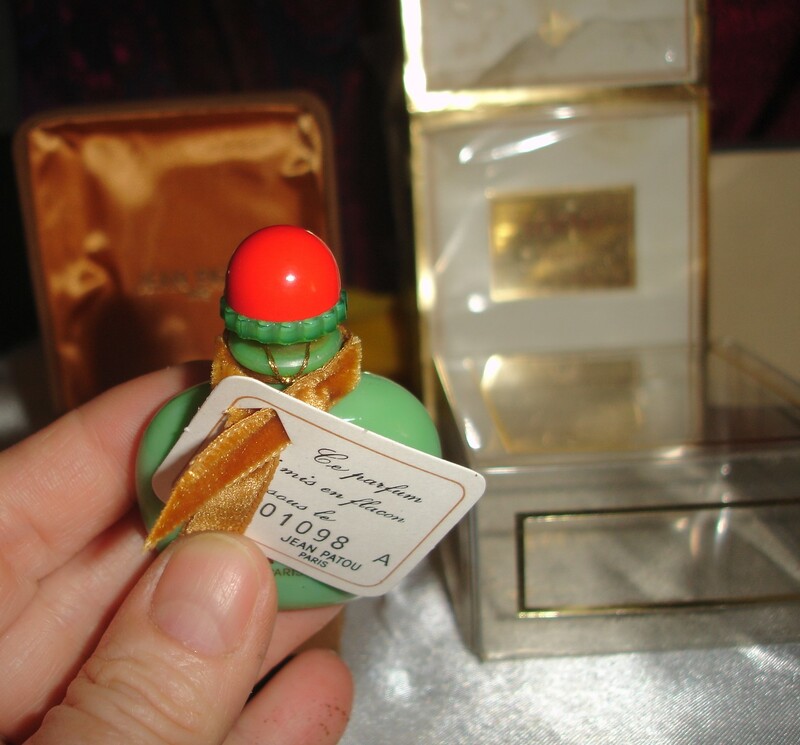 This is the much sought after 1/4 oz Jadeite bottle and it feels mostly full. Authenticity tag around the neck. 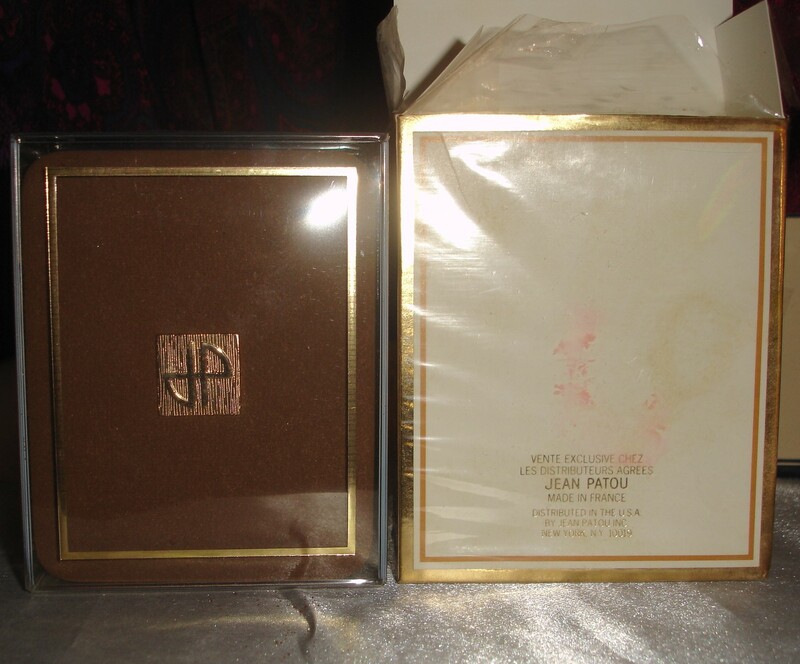 Includes the inner clear plastic box that protects the suede box. 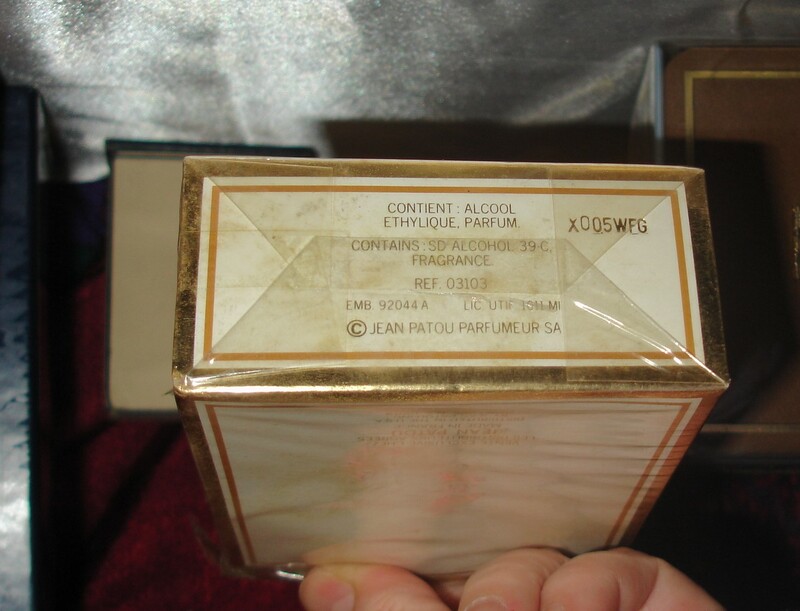 It has a code on the side of the box that could be related to the year of production, I believe it is from the 1980s. This particular bottle was discontinued and I don't know what year they stopped making it.